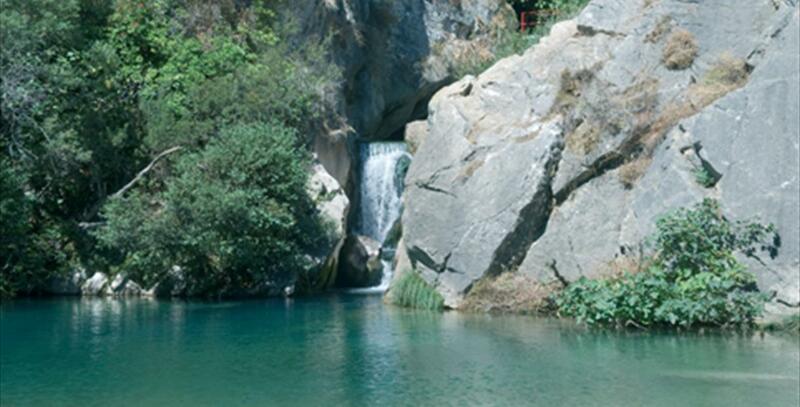 Located between the provinces of Cádiz and Málaga, the Sierra de Grazalema Natural Park is a mountain range carved out by the water over a period of millions of years. 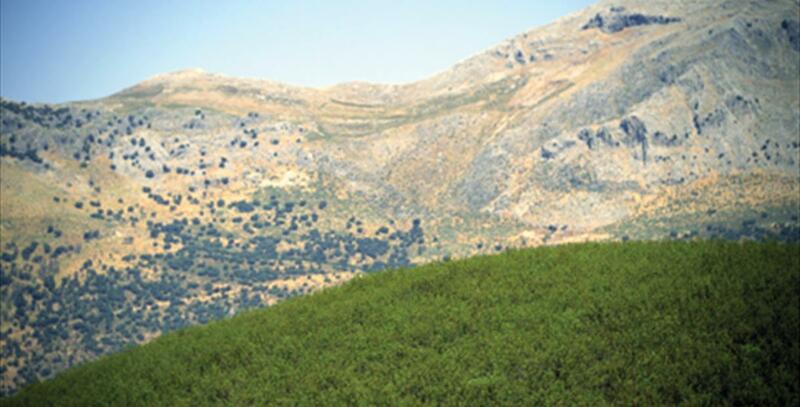 Declared a Biosphere Reserve in 1977 and a natural park in 1984, the Sierra de Grazalema covers 51,695 hectares spread between 13 municipalities, 5 of which are belonging to the province of Málaga: Benaoján, Montejaque, Cortes de la Frontera, Jimera de Libar and Ronda. The Garganta Verde canyon, which is very deep and features many chasms and interior caves, could have created by an artist. The Hundidero-Gate complex, por example, is the largest cave in Andalusia, with the largest bat population in all of Spain. 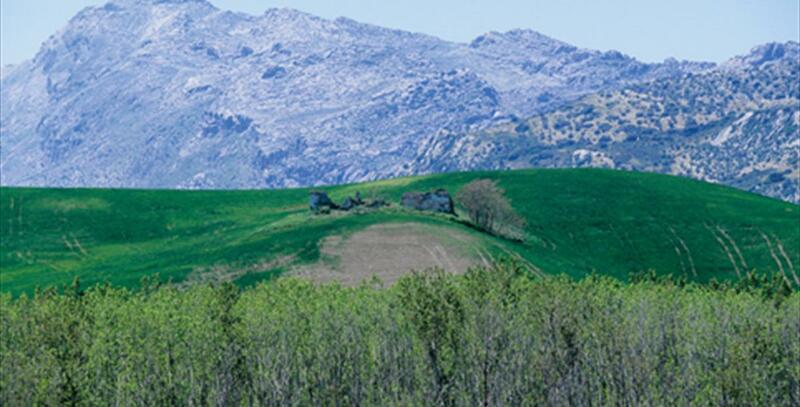 The vegetation in this natural park comprises an enormous forest of holm oaks, cork oaks and Portuguese oaks. Visits to the pinsapar, or Spanish fir woods, are limited due to the scarcity of this species in the region. 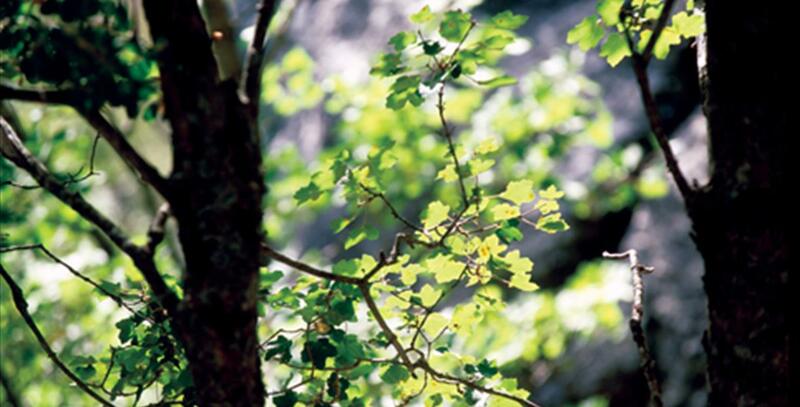 The dense vegetation also provides a habitat for forest animals, such as deer, the Spanish ibex, and the otters of the river Majaceite. Visits can be made to the park by following a number of signalled footpaths and cycle paths; extreme sports fans can also visit by water or by air. One of the most symbolic areas is the Cueva de la Pileta cave in Benaoján, recognised for its archaeological sites, a museum worthy of admiration.